Having a polished Website for your business is one of the best ways to get your name recognized. That’s why our website consultant is constantly searching the most Up to Date ways of marketing your business on the web. This can be an involved process, and we understand that it gets confusing. 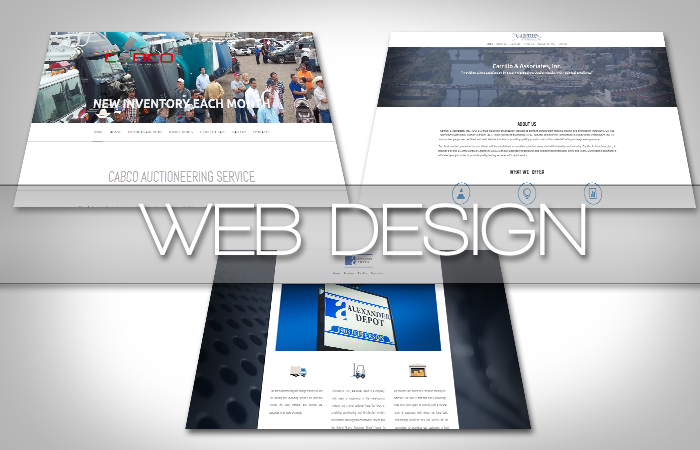 We can make your website both visually appealing and simple to use for your potential clients. We take care of all the tricky stuff. Set up your appointment with ease, and discuss any ideas you have of branding your business on the web. We can incorporate videos, animation, stunning photographs and much more to your website. For more information about our Web Design and Development services, along with a visual Web Gallery of our work, please click this link.